Discover the answers to Frequently Asked Questions about Barcode Xpress Mobile below. If you see a build error with the Barcode Xpress Demo like this: ld: warning: directory not found for option '-L/Users/username/Documents/Xcode/bxtest/BXDemo/../BarcodeXpressIOS/build/Debug-iphoneos' Go to Xcode>Preferences>Locations>Advanced and select Legacy.  Then rebuild BarcodeXpressIOS, and you should be able to successfully build the Barcode Xpress Mobile Demo. What can I do if my barcodes are not being recognized? There is no definitive answer to BarcodeXpress's varied performance because it must use heuristic matching methods which do not always give the same results on all barcodes. Here are some tips to solve some common cases. Try image cleanup methods BarcodeXpress typically comes with ImagXpress. ImagXpress provides a suite of cleanup functions such as deskew, binarize, and line removal. Noise in an image is the most common reason of missed detection. Try changing the ScanDistance Property ScanDistance is a property of the BarcodeXpress Reader. Lowering the value may assist matching by applying looser recognition techniques. However, this may introduce false-positives. We suggest tuning your settings in one of the BarcodeXpress demo programs. If your barcode is still not recognized, please contact support.